After seeing the mountain gorillas in Rwanda, I knew my next wildlife travel experience needed to be seeing the chimpanzees in Tanzania. Mahale Mountains National Park near Lake Tanganyika had always been at the top of my list of places to see chimps living in the wild, and I decided to make it happen. Greystoke Mahale camp sits atop a wide, secluded stretch of beach on Lake Tanganyika, with lush rain forest and high mountains rising up behind. Spacious, open cabana-style rooms are situated at the edge of the rain forest, allowing the gentle breeze to move through as you listen to the sounds of African birdlife nearby. While everyone is (understandably) focused on meeting the chimps (our closest relative), Greystoke Mahale camp offers so much more to experience than chimpanzee viewing. The lakeside camp is the ultimate relaxation station to wind down the day after an incredible wildlife safari. 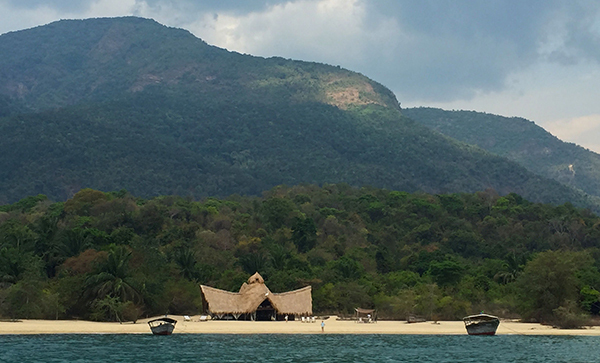 Greystoke Mahale offers activities like fishing, dhow boat sailing trips, kayaking, swimming in Lake Tanganyika, watching hippos as they walk and swim under the clear water, lounging on the beach, and of course, trekking to see the wild chimps of Mahale Mountains National Park. 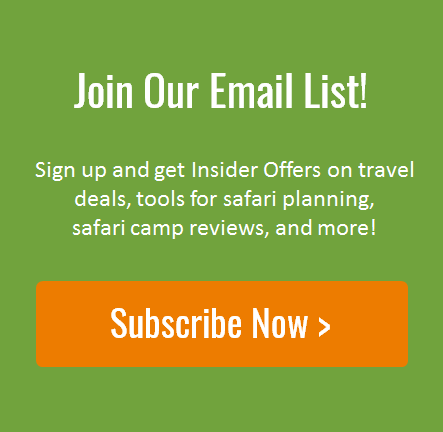 The chimp treks were exhilarating, and watching the wild chimpanzees feed and move through the Mahale rain forest was a once-in-a-lifetime experience. 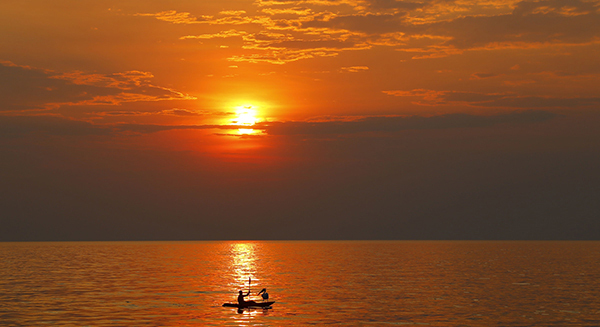 Afterward, it was so nice to be able to return back to our nearby camp hot and tired, then immediately head out on the boat to cool off in the breezes of Lake Tanganyika and jump from the bow into the refreshing waters. This was followed by sundowners and time for everyone to share the tales of their primate viewing experience. A stunning sunset at Greystoke Mahale camp was an absolutely perfect way to end an amazing day and incredible wildlife safari. This guest post was written by Natural Habitat Adventures Senior Adventure Specialist Suzanna Spencer. All photos © Suzanna Spencer.